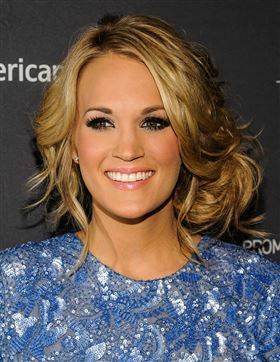 Carrie Underwood has been named the top-earning American Idol alumni. The country music star and 2005 winner topped Forbes magazine's annual list thanks to her staggering $31 million income over the last year, with a sell-out tour, albums and beauty deals under her belt. Kelly Clarkson, the first ever Idol winner, came in second place with $7 million with the earnings of two albums and concerts, each scoring her quarter of a million dollars. The third spot on the list is a surprise tie between season 8 winner Adam Lambert, who landed a guest role on Glee, and 2012 winner Phillip Phillips, with $5 million each. The lesser-known Phillips' winner's single “Home” fared better than any in the show's history, shifting over 4 million copies. Chris Daughtry was third with $4 million thanks to performing over 80 shows with his eponymous rock band. Baby-faced country singer Scott McCreery ranked sixth with earnings of $3 million, while season 5 winner Taylor Hicks - who is the only Idol alumni with a Las Vegas-residency - came seventh. Broadway star Fantasia Barrino, Dancing with the Stars contestant Kellie Pickler, Smash singer-and-actress Katharine McPhee and Dreamgirls star Jennifer Hudson rounded out the top 10. 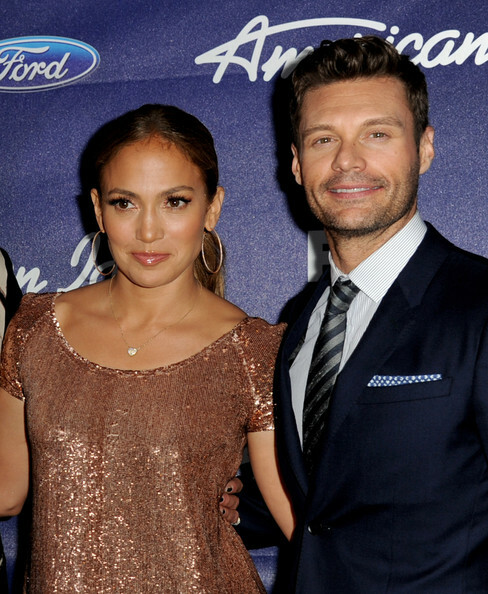 Jennifer Lopez doesn't want to look silly on American Idol. The “On The Floor” singer is worried she will be a “giggling fool” during her stint as a judge on the singing competition, because fellow panellists Keith Urban and Harry Connick Jr. make her laugh so much during shooting. 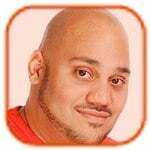 J.Lo claims Keith is the “prankster” of the group, while newcomer Harry - who joined the panel this year - admitted he is the “mischievous” judge and tries his best to make the curvaceous beauty laugh all the time. “There is so much going on, anything to make her lose it,” he quipped. Mariah Carey hated being a judge on American Idol. Jennifer Lopez has been confirmed as returning to American Idol. 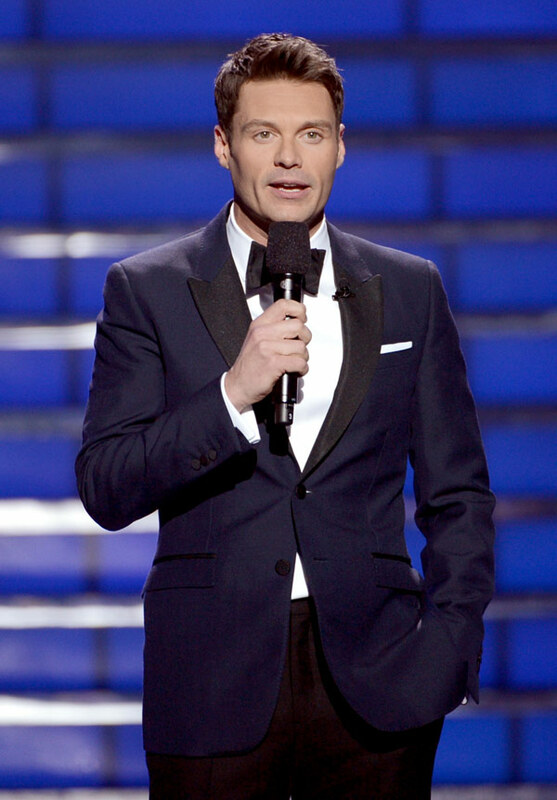 The “On The Floor” singer will be joined by singer Harry Connick Jr. and returning judge Keith Urban when the show comes back for its 13th season next year. The 44-year-old pop star is coming back to the panel after appearing as a member in 2011 and 2012 and will command a hefty pay cheque, thought to total as much as $17.5 million. Randy Jackson, who retired from his role as judge earlier this year, will still appear, but as an in-house mentor to acts. Britney Spears and Katy Perry's music producer has officially signed on as the third judge on American Idol. 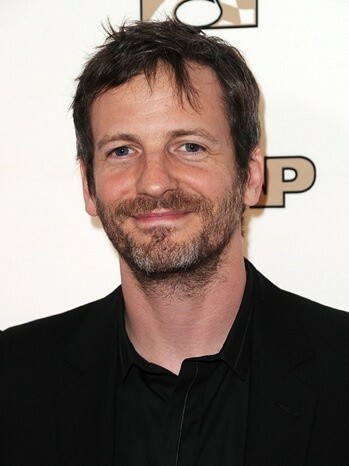 Dr. Luke, whose real name is Lukasz Gottwald, has nabbed the final spot to appear on the judging panel alongside Keith Urban and Jennifer Lopez on the show's upcoming 13th season. A source told E! News that the 39-year-old musician, who is responsible for creating hits such as Katy's “California Gurls,” Kesha's “Tick Tok,” Britney's “Hold It Against Me,” as well as Miley Cyrus' new track “Wrecking Ball,” finalized his deal with FOX this week. The American producer was reportedly approached to take the job after Justin Bieber's manager Scooter Braun, rapper Kanye West and Black Eyed Peas star will.i.am turned down the opportunity. P. Diddy also allegedly turned down American Idol because he didn't want to work with Jennifer. Nicki Minaj has “no complaints” about her stint on American Idol. 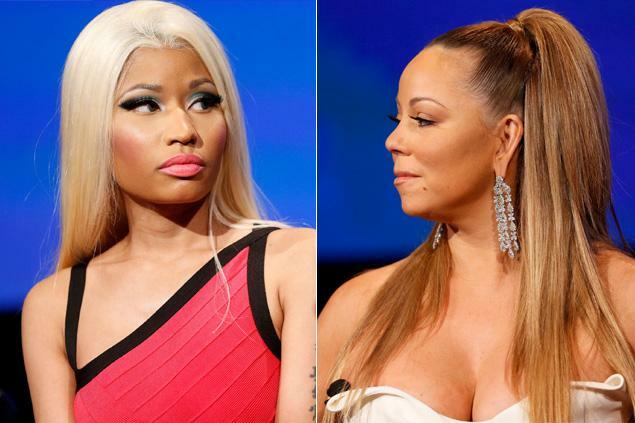 Although the “Starships” singer quit the show after just one season, which was dominated by her feud with fellow judge Mariah Carey, Nicki insists her time on the show was a “blessing” and she loved every minute of it. Jennifer Lopez held a secret meeting with Ryan Seacrest amid rumors she is preparing to return to American Idol. The “Dance Again” hitmaker looks set to take back her seat on the judging panel when Mariah Carey and Nicki Minaj - who quit the talent show last week to focus on their music careers - leave. Her manager Benny Medina was previously said to have met with show bosses to discuss her potential comeback and it appears negotiations are now in the final stages. Jennifer Lopez reportedly wants to return to American Idol. The 43-year-old star looks set to take back her seat on the judging panel when Mariah Carey and Nicki Minaj - who quit the talent show last week to focus on their music careers - leave. Her manager Benny Medina is said to have met with show bosses to discuss her potential comeback. “J.Lo's manager, Benny Medina, was in talks with FOX even before Mariah and Nicki announced their departures last week. Benny told FOX that she does indeed want to return. They're talking. Negotiations are in their infant stages, but they're underway to get her back to the judges' table,” a source said. FOX bosses are eager to claw back viewing figures after this season's finale saw ratings drop to 14.2 million, which is the lowest they've ever been since the show started in 2002. They believe a revamp of judges could be what is needed - including losing Keith Urban. “It's unlikely that this season's fourth judge, Keith Urban, will also stick around. The show needs an overhaul,” an insider said.